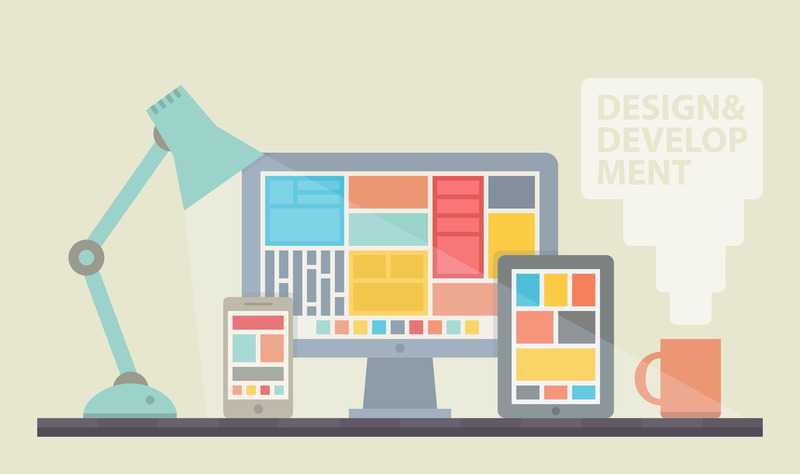 Why should you ensure your site is responsive to mobile phone and tablet users? Web users visit websites with a variety of different devices including smartphones, phablets, tablets and desktop personal computers. These devices run multiple operating systems like Windows, OSX, Linux, Andoid, iOS, Windows Phone and Blackberry. And most importantly, each device may have a different screen width and a responsive site will display the web content relevant to the user display. When visitors reach a website from a mobile device, they expect content that they can access immediately and get the information they need without a cumbersome user experience. If your site isn’t optimised for mobile devices and tablets, it can affect you brand perception, sales and visits to your site. Building a site that ensures your business optimises relevant content to those devices improves leads, conversion rates and sales. This is good news for mobile internet users, it will mean that websites presented to mobile users on search will be more relevant. But it’s bad news for companies without a mobile website. Our own data, shows this figure to be higher, with approximately 32% of visitors to websites using a mobile device according to internal Google Analytics data-sets.